Just as the bloodbath started, XRP took over the 2nd spot from ETH, the longtime second largest cryptocurrency per market capitalization. This was basically because the token has strong fundamentals and Ripple was working hard to broker partnerships and promote use cases of XRP. At that time, Bitcoin and many other cryptocurrencies were trading in red against the USD. However, XRP was trading in green. It managed to move above the resistance at $0.52 before the bulls ran out of steam and the price began to crash against the USD. 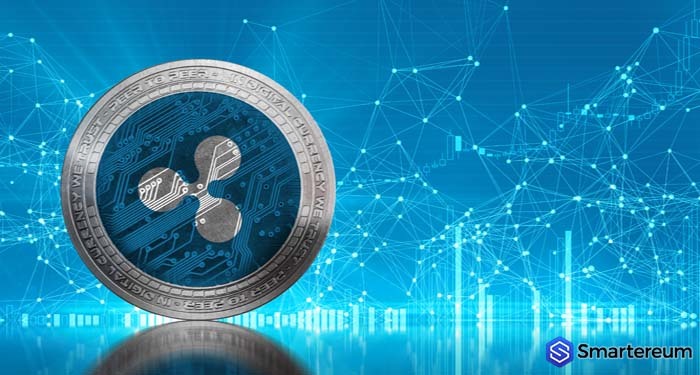 The fact that XRP was able to take and retain the second spot on CoinMarketCap’s list of largest cryptocurrencies may have gotten the attention of many exchanges. If XRP is able to hold this spot for the next few days, this would be its longest reign as second largest cryptocurrency per market capitalization. 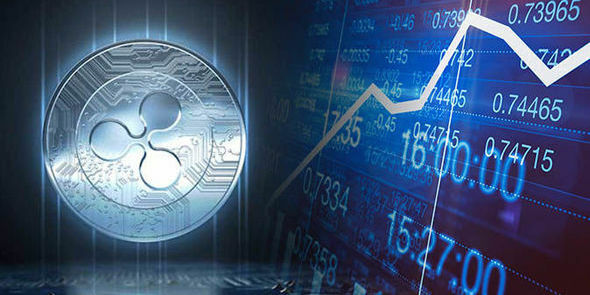 Main while, XRP’s dominance in the market has grown as high as 13% with Bitcoin taking the lead at 53%. 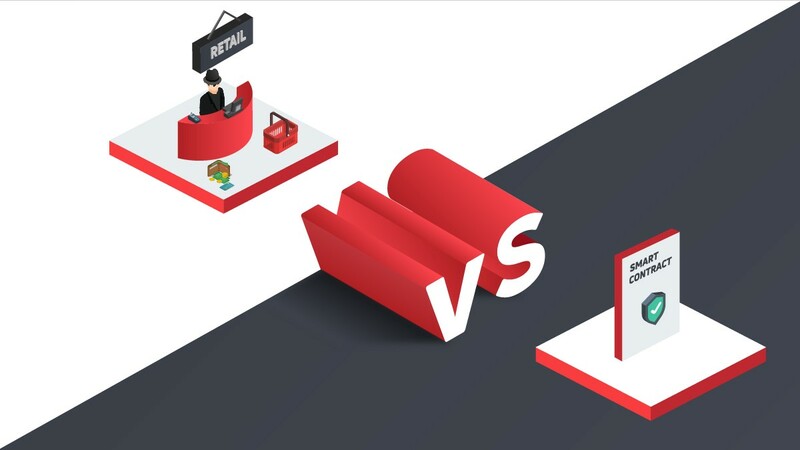 Around this same period, eFIN, another decentralized trading platform that is powered by TokenPay, announced that it would be adding XRP to its list on the 19th of December. The exchange has a proprietary liquidity system making it the first decentralized trading exchange that will record high trading volumes. According to the company’s whitepaper, this platform is going to solve custody issues that users face with centralized wallets. It will also provide more privacy. As if that wasn’t enough, DX exchange announced that it would be adding XRP. 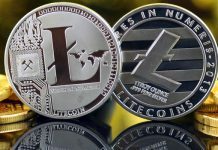 The XRP token isn’t the only one the exchange intends to add. 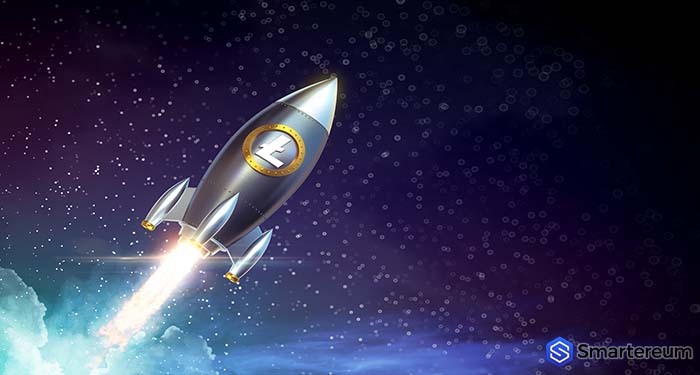 According to the announcement, the exchange is going to add the top five coins to its list of tradable coins. 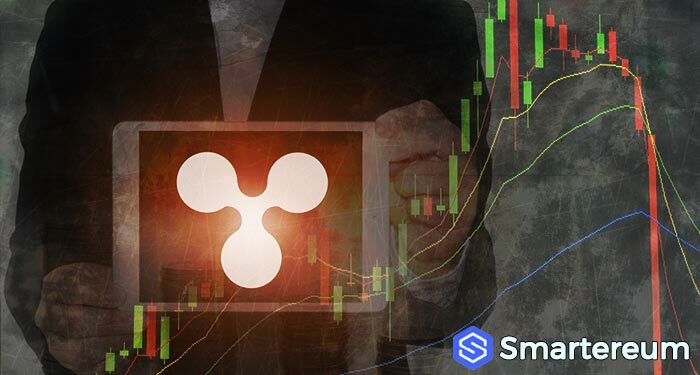 Not too long ago, a platform that allows users to swap, buy and sell cryptocurrencies, Vertpig, announced that it would be adding XRP to its list. XRP will be eligible for paring with USD, and EUR. 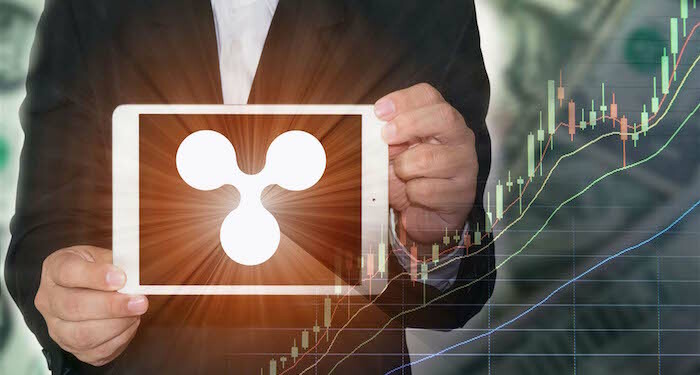 Main while, the price of XRP is currently green at $0.382108. This shows that it is up by 9.73% against the USD but down by 1.43% against Bitcoin. Keep in mind that the only reason why it is trading in red against Bitcoin is that BTC is currently recording double digit gains. 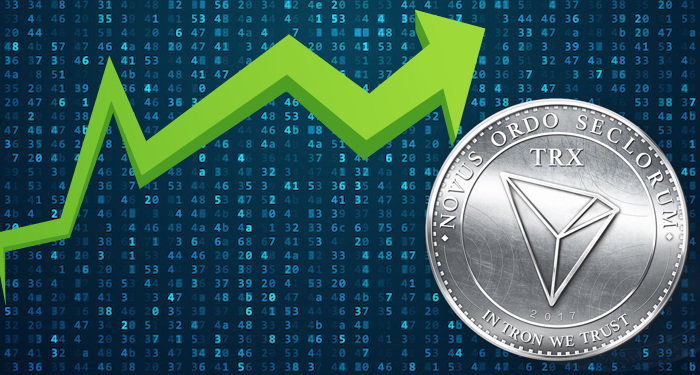 It is rising fast against the USD and it is carrying other cryptocurrencies along. The trading volume of XRP over a 24 hour period is $682,144,292 and the market capitalization is $15,409,408,746. The next few hours of trading will determine if the bulls have what it takes to keep the pressure on. If they do, then we should expect a major recovery.